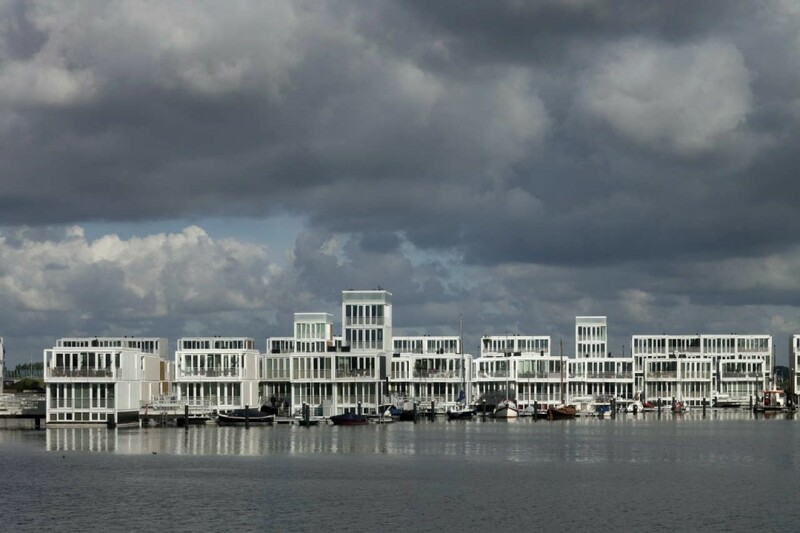 History of the Netherlands is closely related to influence of water on people`s life, who build dams to protect their land from water. 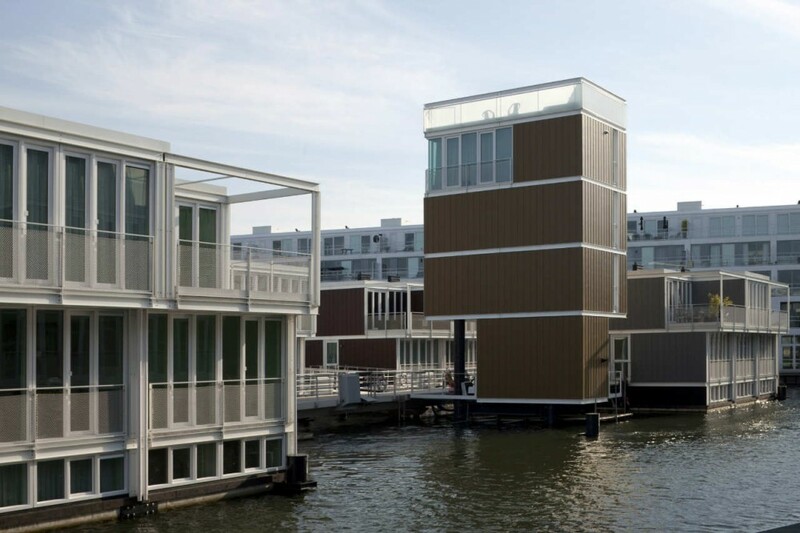 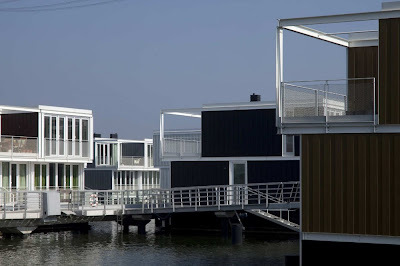 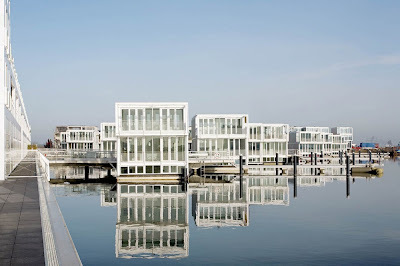 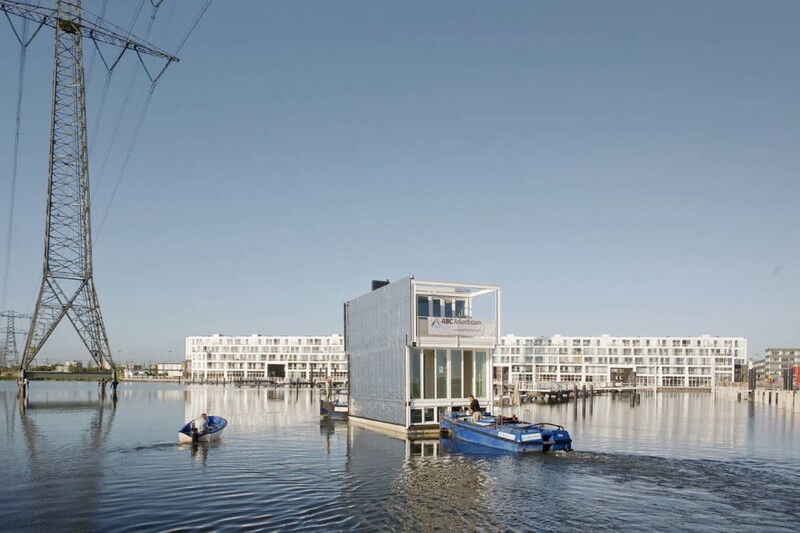 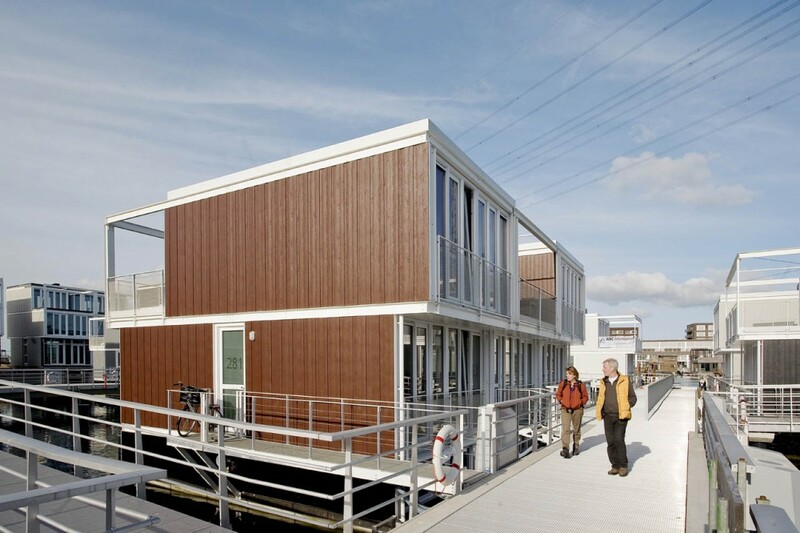 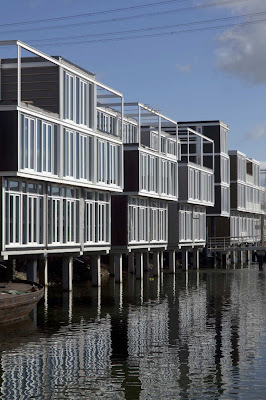 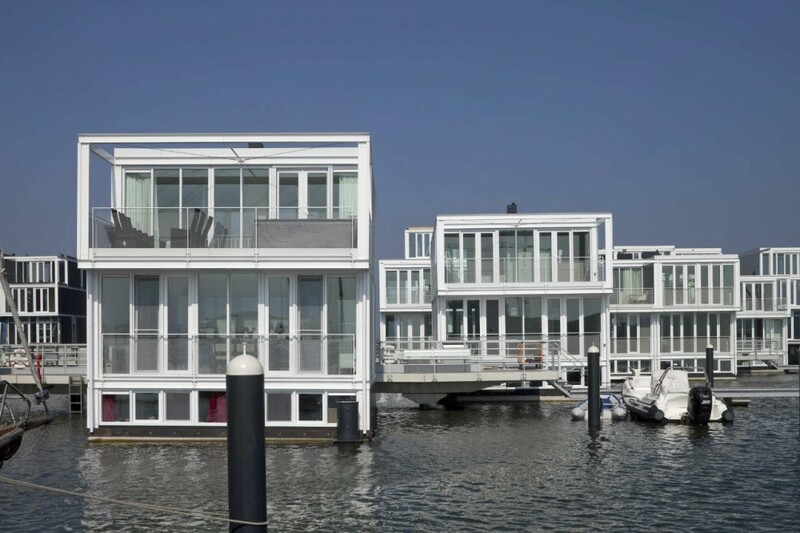 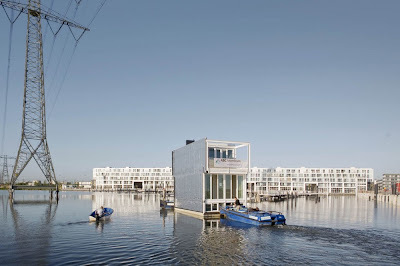 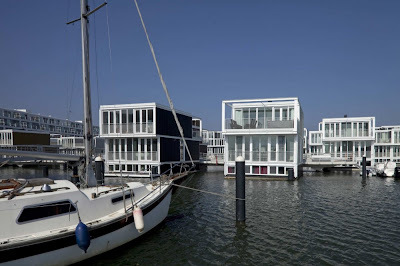 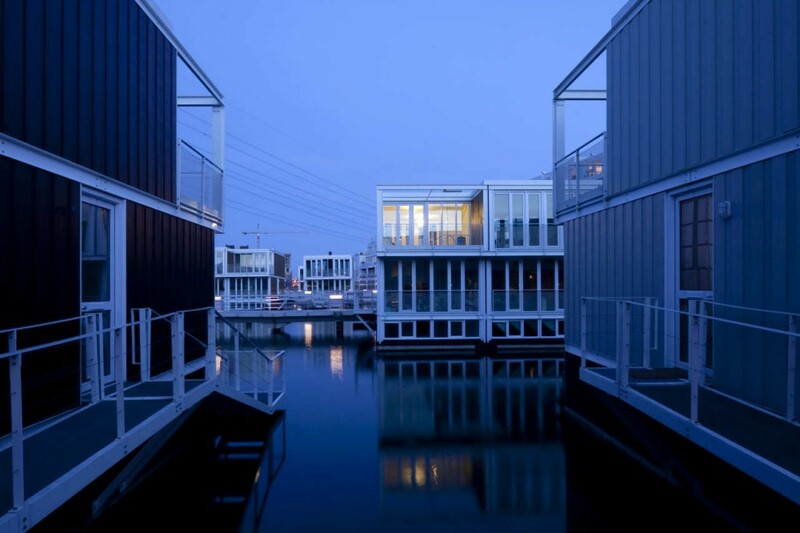 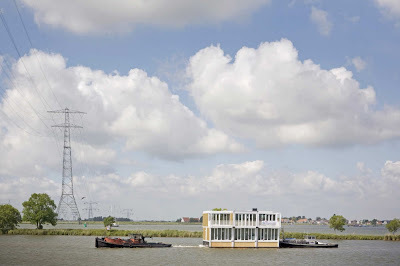 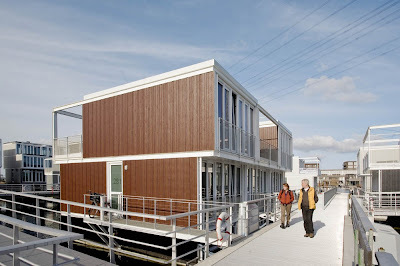 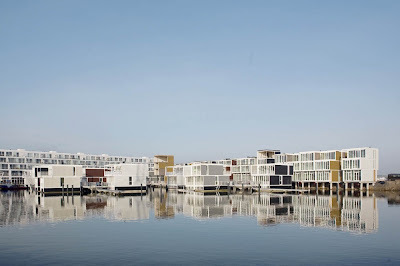 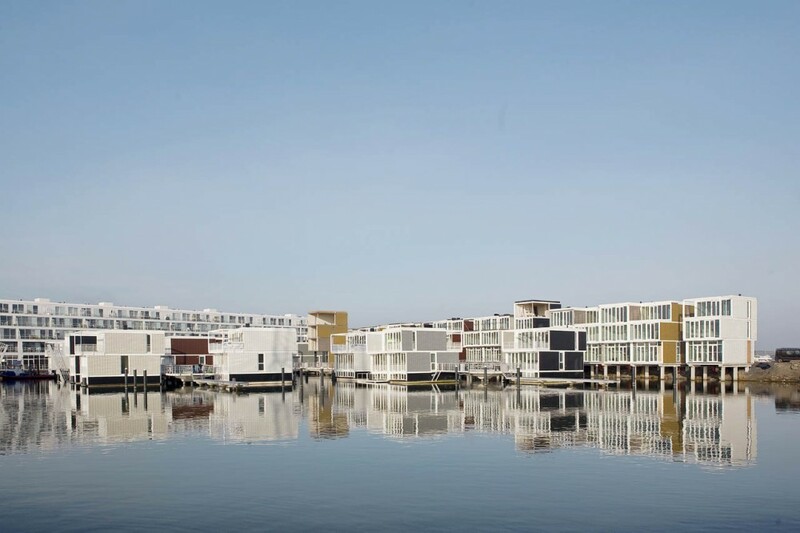 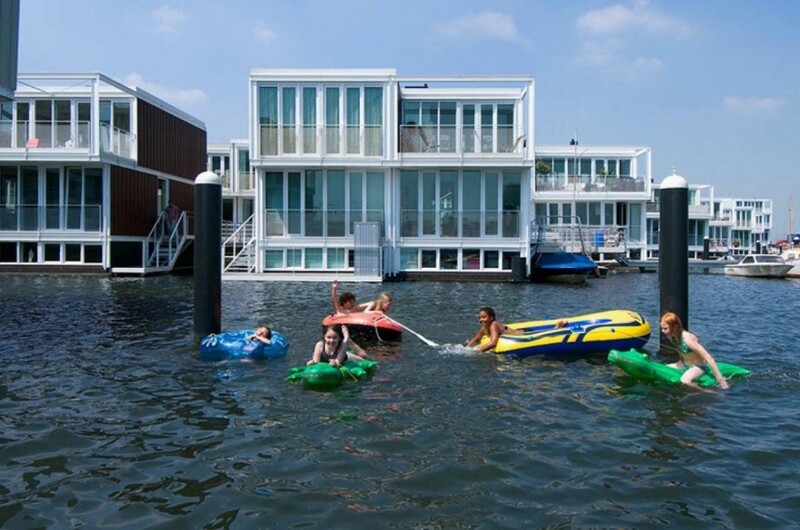 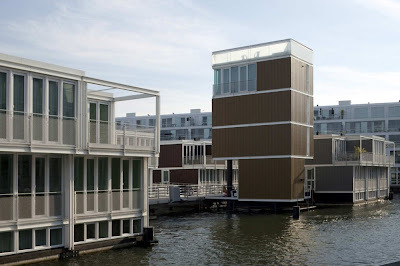 In recent years, floating houses have become one of the solutions to contemporary housing needs. 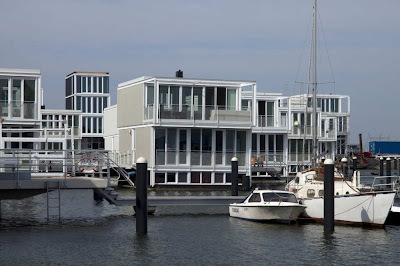 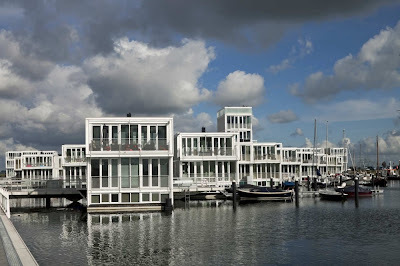 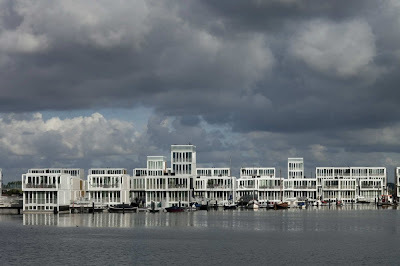 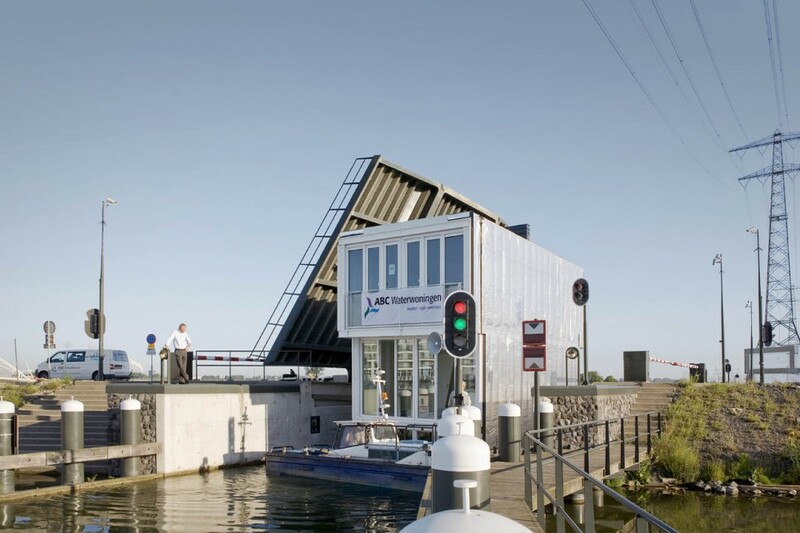 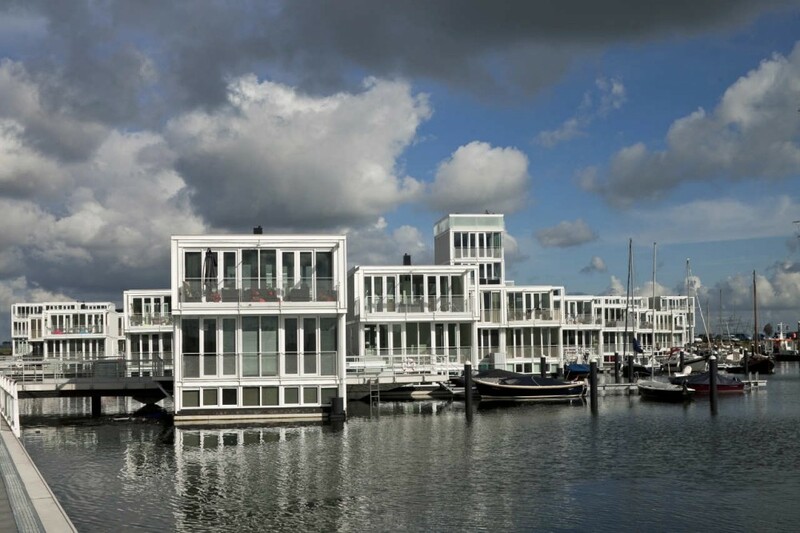 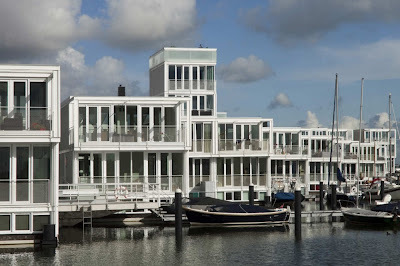 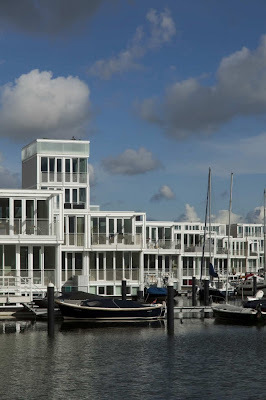 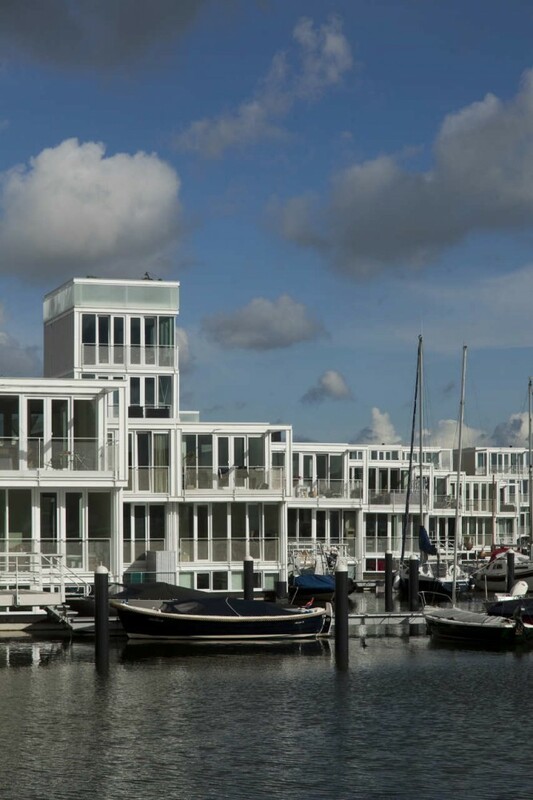 Channels with floating houses look familiar today in the Dutch cities and floating hotel or restaurant can be easily found. 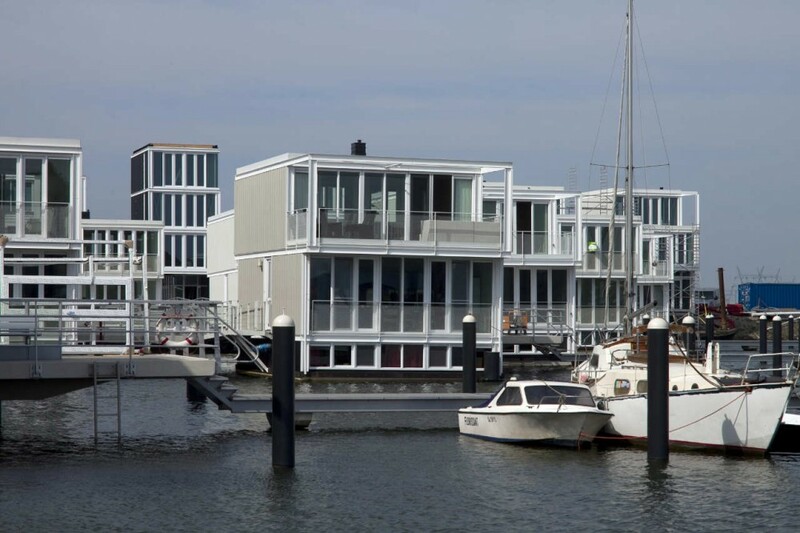 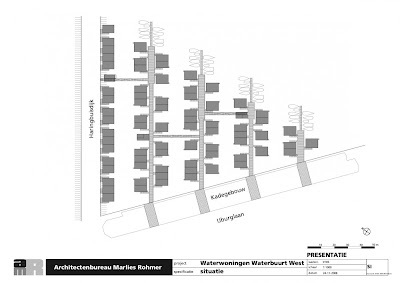 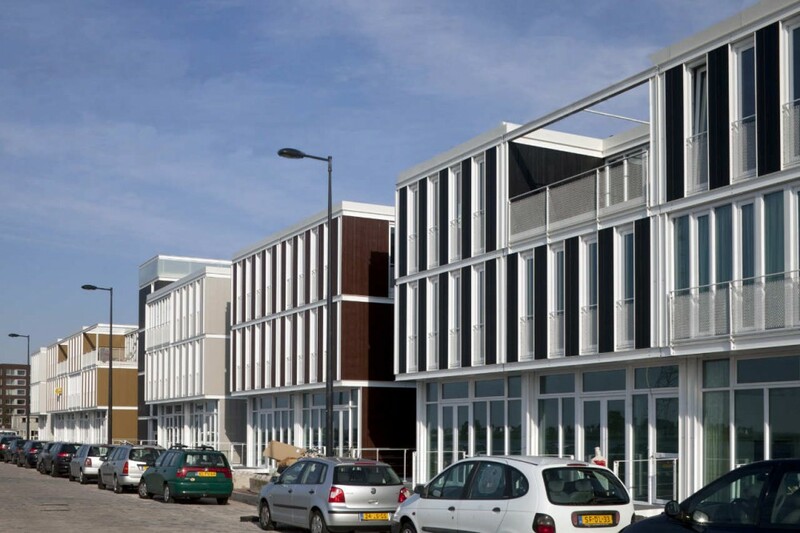 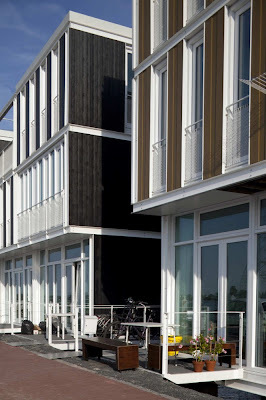 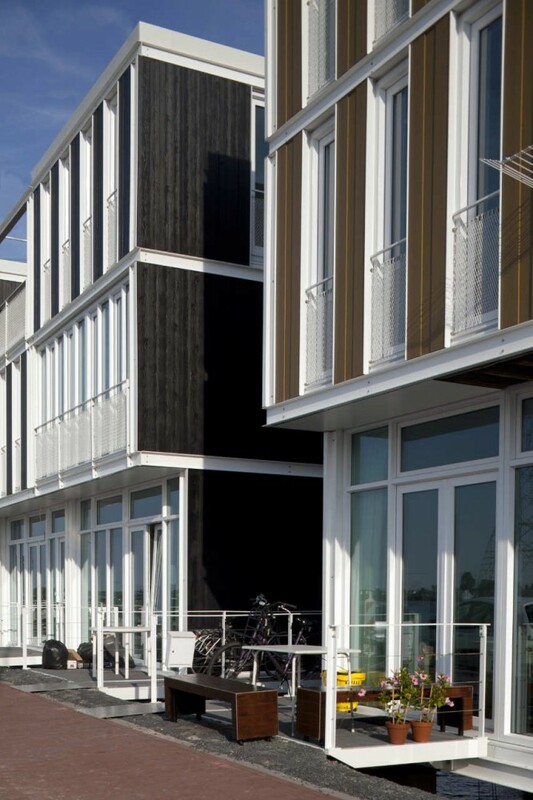 These individual modules are generally more similar to boats than homes. 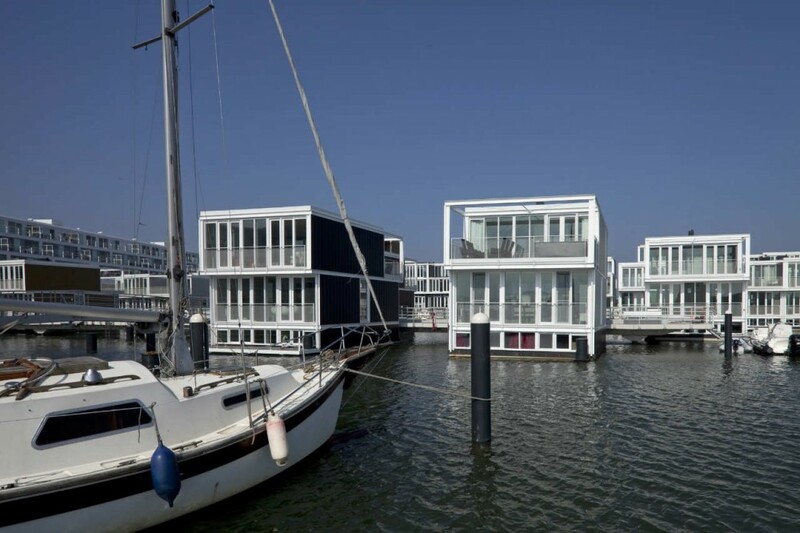 In recent years there has been an increase in the number of floating homes, which have more features similar to land-based housing. 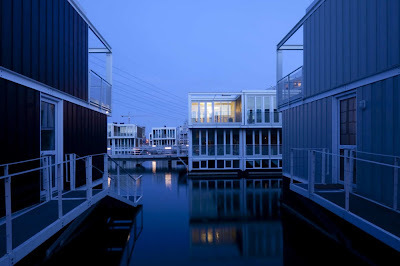 Floating homes classified as real property and compete with land-based homes living space and comfort level.